C&IT's Complete Qatar familiarisation and educational trip, hosted in partnership with the Qatar Tourism Authority, is taking place this week in Doha. Event planners from a mix of international associations and event agencies, including the Association of MBAs, the Urban Land Institute and Top Banana flew out to Qatar on Saturday for the four-day event (29 October-2 November), which is taking place at host venue The Grand Hyatt Doha. 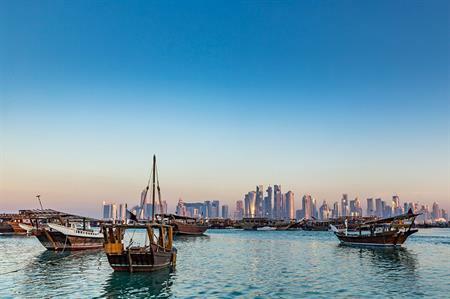 Complete Qatar will combine a two-day tour of the destination to allow attendees to experience a range of C&I highlights, including a desert safari and a Dhow dinner cruise, with another two days of one-to-one meetings and educational seminars tackling subjects such as event marketing, social media and technology. The launch of Complete Qatar follows two successful events held by C&IT this year, in LA in March, and in Berlin in June.